When you’re having a hard time- whether it’s a fight with a loved one, or a rough day at work- it can be tempting to head to the kitchen for some ice cream or a few handfuls of chocolate to help you feel better. 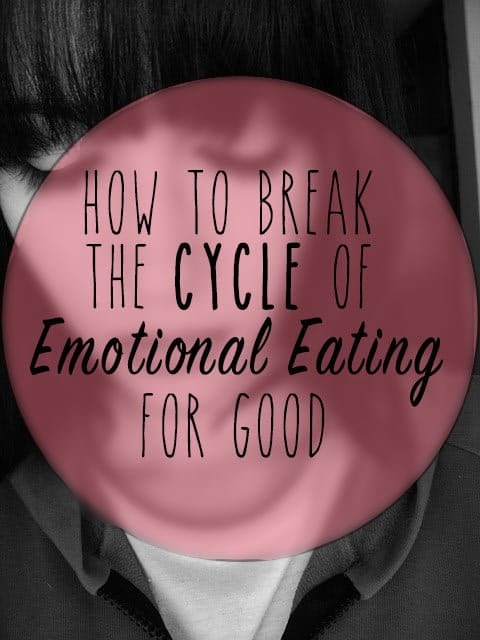 While there’s nothing wrong with the occasional treat, eating to soothe our emotions is never as satisfying as we want it to be, and we usually end up feeling even worse than before. After the initial relief, the sugar crash kicks in, we feel disappointed in ourselves, our body feels heavy and sluggish, and it makes it that much harder to make good choices for the rest of the day. Talk about a vicious cycle. If this is you, don’t be too hard on yourself. Comfort is important (and you deserve it!) Luckily there are healthy ways to pamper yourself when you need some extra love. Below, you’ll find a healing meditation based in BodyTalk, a modality rooted in both modern and ancient medicines, that will help you let go of some of the subconscious factors that keep bringing you back to the kitchen when you need comfort. Repeat this phrase a few times, and let the feeling of it really sink in. 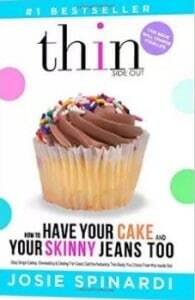 This will make it much easier to make healthy choices! Do anything that makes you feel deeply loved and cared for. You deserve it. 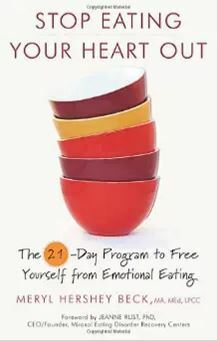 If you know anyone who would benefit from these tools, feel free to pass along this article on how to break the cycle of emotional eating. Hope you have a great day!